With a maximum thickness of 17.2 mm and weighing just over a kilo, the Sony Vaio Pro 13 is just what ultrabooks are meant to be. For the average business user, this means you can easily hold this 13.3-inch device in one hand while working on it with the other. But this one is not just about portability and style. There is also a stunning Full HD touch display with Sony's patented Triluminous technology that makes it more vivid than anything ever seen on a computer this size. The sound quality is good too. The backlit keyboard makes it easy to work when you are aboard a flight. This Windows 8 device powers up in just about five seconds thanks to the Intel Core i5 processor. 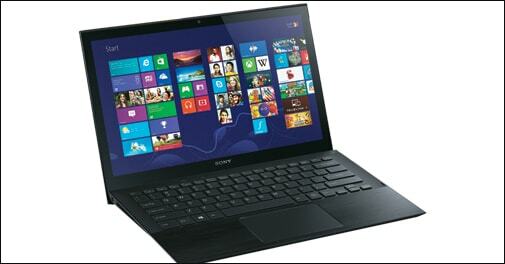 For more power hogging uses, you will need to buy the expensive Core i7 version. BlackBerry's new operating system and devices have dominated recent headlines. But clearly the company thinks there is still some life left in its old platform yet. So the new 9720 is almost everything the old BlackBerry used to be with the addition of a touchscreen. The QWERTY keypad is the hero here, despite the very responsive touchscreen also available. But the 806 MHz Tavor MG1 processor and 512 MB RAM cannot boost its performance to the levels most of us are now used to. There is also just 512 MB internal storage - you may well run out of space in a few months as you keep storing. 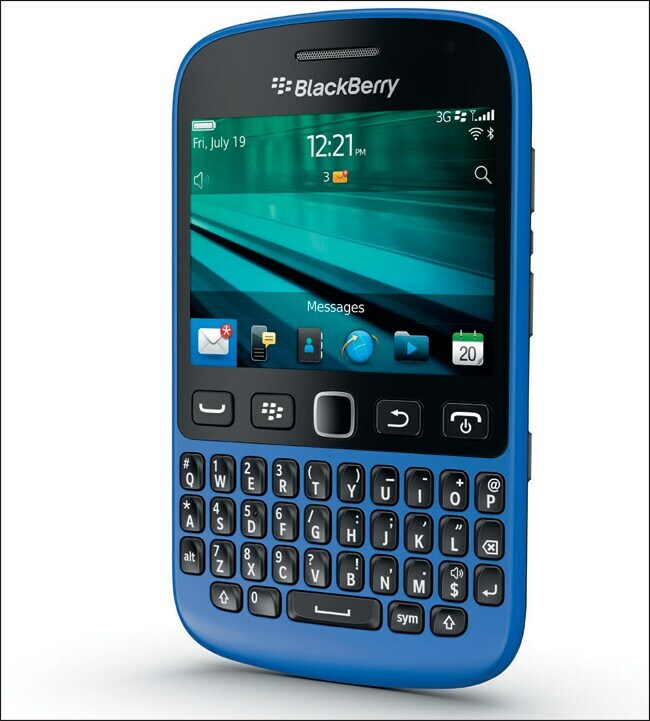 Buy this if you need BlackBerry connectivity and enjoy a QWERTY keypad. Browsers for tablets have never been able to break the mould - until now. The recently launched Coast by Opera for the iPad takes tabbed browsing to a new level, letting users pin their favourite pages to multiple swipe-through screens. When you open and shut a page it starts showing in a tab below. From there you can just drag it up to pin it as a permanent tile. When on a page, you can go back by just swiping from left to right.